For over 20 years we have worked closely with our growers to produce great quality fruit that meets -and exceeds!- the parameters of responsibility towards the environment and our workers that markets worldwide demand. The key to our success has been to work together following the characteristics of what we consider the agriculture of the future. As we move forward, our team has grown stronger and our work has been validated. Because of this our table grapes, kiwis, citrus, avocados, cherries and pomegranates are successfully marketed around the world. 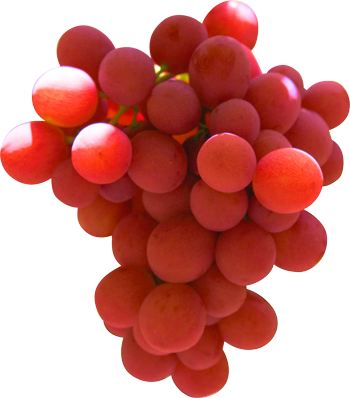 We ship the best grapes to international markets from November to May; from the early productions of the Copiapo valley up to the fruits of the Maule region. 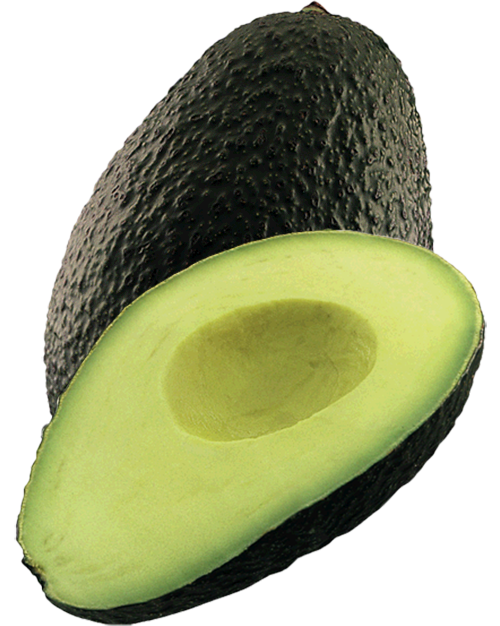 Thanks to the work of our growers and technical team, we export high quality Hass avocados to the world during the Chilean season, from July to February. 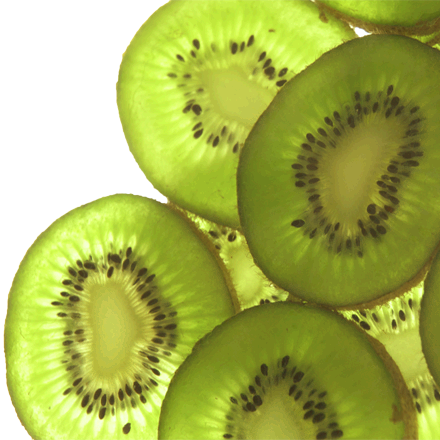 A privileged climate and a team of excellence are the ingredients for the best kiwis from Chile. With green, yellow and, in the future, red varieties, we provide a unique offer during our season. 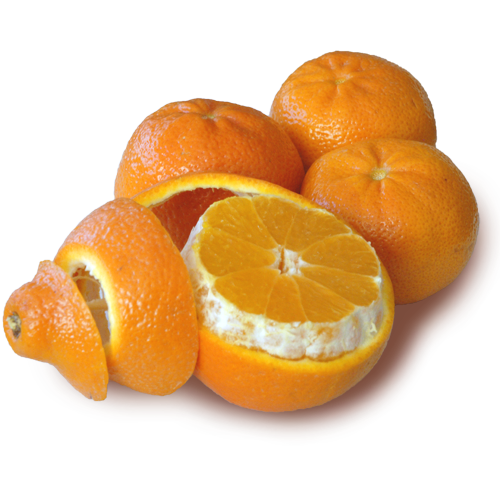 Our soft citrus and oranges (all seedless) are harvested from May to October and travel to markets in the U.S.A., Asia and Europe, meeting their highest standards. 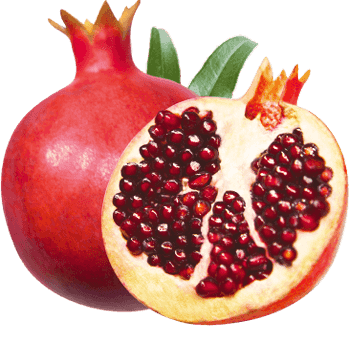 Our pomegranates, of excellent color and flavor, go out into the world by the end of March. In coming seasons we will extend our offer to start from January, thanks to our development of protected Israelites varieties. 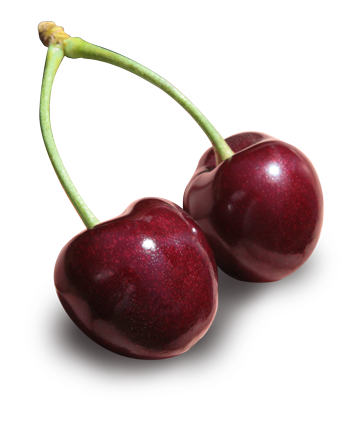 Our team works closely with our farmers to grow export cherries; our cherries are harvested in November and December reaching markets in Asia, U.S.A., Europe and Latinamerica. 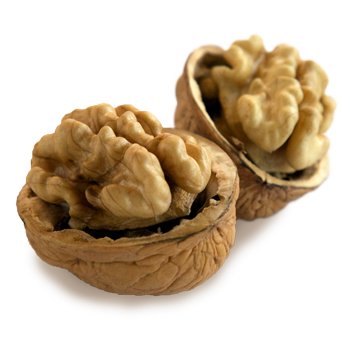 Available for 9 months of the year, our walnuts -inshell or shelled- reach markets around the globe with the high quality standards that characterize our production.